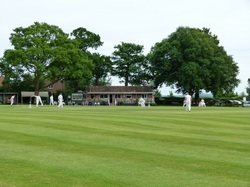 Apperley Cricket Club is located in School Lane, Apperley and is perhaps one of the most picturesque grounds in Gloucestershire. There are references to a cricket team in Deerhurst as early as 1859 and in Apperley in 1892. The Strickland family of Apperley Court were very much involved as they provided the ground and built the first pavillion. The club was reformed in 1975, thanks to the hard work of many local people but two people deserve special mention - Norman MacPherson and Brian Leeke. 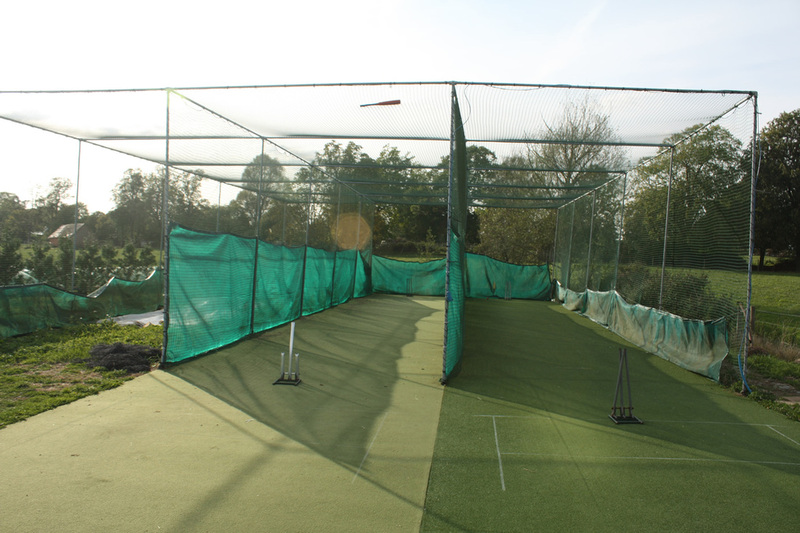 The club has a vibrant youth set-up and the Friday evening youth practice is also a major social occasion, with parents and villagers enjoying a drink from the well stocked bar. Youth and Children's practice - Friday evenings from 6.30 pm. One of the biggest moments in the history of Apperley Cricket Club came in 1998 when the club reached the final of the Village Knock-Out Cup Competion. Cheered on by hundreds of proud supporters who had made the journey from Gloucestershire, Apperley played Methley from South Yorkshire at Lord's cricket ground. They lost the match by 61 runs, but it was a day to remember for the cricketers, the scorer Celia Davey, and all the supporters who had followed the team through the local, regional and national rounds of the competition.